We look forward to seeing you at Lavenham Farmers Market this Sunday. We will be talking about our award winning local gins and giving out tasters. 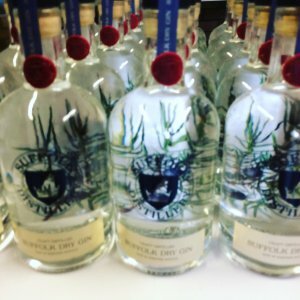 Come and have a chat with us about the best way to enjoy our gin, and find out about our new gins and vodkas coming out soon and where you can buy them. If you cannot wait until then, please feel free to give us a call on 07387561871 and we will be happy to help.